This popular, pure white annual cosmos makes a great filler plant for a sunny, moist but well-drained border. As long as it's dead-headed regularly it will produce a succession of graceful, pure white, saucer-shaped flowers up to 10cm (4in) in diameter from June to October and masses of feathery, mid-green leaves. Used them to make a hedge in front of a row of white iceberg roses doubling the impact of the roses both flowered all summer. We have had a new small bed created at the front of the house which I planted with perennials , shrubs and roses. As all the plants were quite small I filled the space with Cosmos Purity, they have taken over (due to my inexperience, I didnt realise they woul be so big) but they are so easy to grow (deadhead reguarly) and really pretty. They have been flowering for weeks now and are absolutely covered in buds. I'm really pleased with the plants, they were tiny when they arrived but grew on quickly. I love them so do my neighbours and the bees do too. Definitely getting these again. Lovely and healthy and bee friendly. 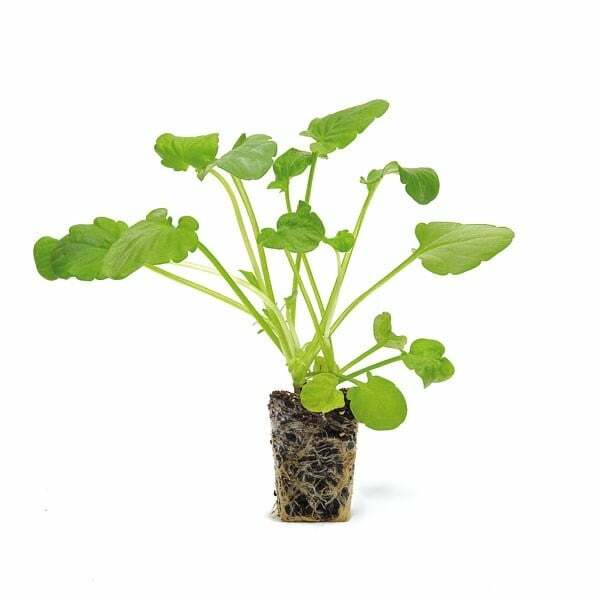 It would be good to have the option of a half a pack (20+10) of the same size or larger plugs or even young plants that can go straight into the garden. I understand that the extras are to cover for the loss of some of the plugs but even then I ended up with far too many. Or a possibility of the bedding plants combination of two or four different types of plants. After a disastrous experience the previous year caused by poor packaging I was hesitant to re-order but I didn't need to worry. Improved packaging meant that the seedlings arrived in perfect condition and after a few weeks strengthening in pots they planted out well and lasted all season providing constant flowering as more seasonal plants died back. Regular deadheading and an occasional feed kept the plants going. Managed to get only 4 plants from 18 plugs to plant out. Very pretty annuals that flowered and flowered until the first frosts. Excellent for those spaces in the border. Tall but delicate. Would this variety need staking, seeing as it grows up to 1.2 m? Hello, Yes, these may need supporting with brushwood stems - particularly if grown in exposed positions.